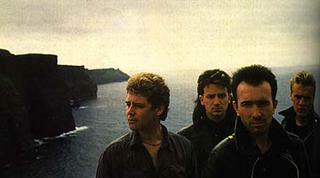 U2 video : Unforgettable Fire in es.music.yahoo.com. Enjoy!! !.